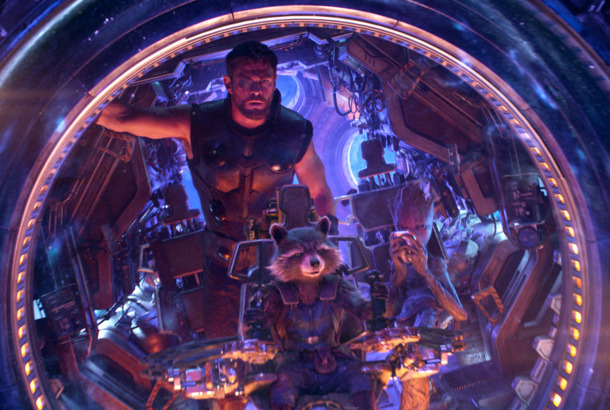 How the Avengers: Endgame Screenwriters Crafted a ‘Lean’ 3-Hour StoryAccording to Christopher Markus and Stephen McFeely, the Infinity War sequel ties up “at least six or seven” different Marvel franchise storylines. 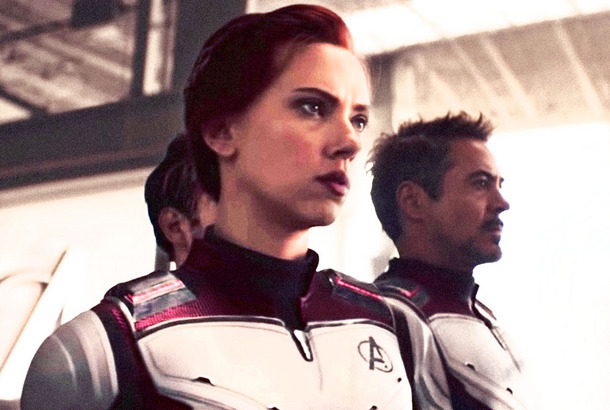 The Best Avengers: Endgame Theories About How the Superhero Saga Will ConcludeThis is not a leak. But we are discussing the Quantum Realm and the Thanos Protocol, so buckle in. Is Captain Marvel’s Cat Hiding in the Film’s First Poster?A brief investigation. Kevin Feige Promises You More Than One Openly LBGTQ MCU Character in the FutureBut he didn’t specify who, so feel free to let that imagination run wild! Every Romance in the Marvel Cinematic Universe, RankedWe evaluate every MCU romance, from Wanda and Vision to Bruce and Betty. What Will Happen in the Next Avengers Movie?We have some theories. How Many Marvel Movies Do I Have to See Before Infinity War?Which of the 18 films in the MCU do you need to have seen to understand Infinity War? 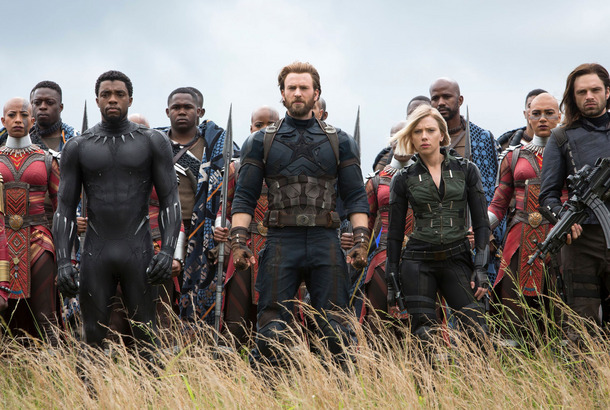 Avengers: Infinity War Will Dazzle, Stagger, and Rile You UpMarvel’s films have little in the way of a vision, but audiences have so much feeling for these characters that it doesn’t entirely matter. A Serious Critique of the MCU’s Off-Duty FashionA thoughtful conversation about how many of our heroes are committing the crime of dad jeans — including makeover suggestions. Ben Mendelsohn Might Be Captain Marvel’s SupervillainHe’s already proven his ability to wear a cape with style. Breaking Down Guardians of the Galaxy 2’s Complicated Escape From the Elector▶️ Director James Gunn discusses the movie’s hardest scene to shoot. Doctor Strange Is Stopping by for a Spell in Thor: RagnarokThe official Disney fan club D23 confirms your suspicions. Chris Evans Is a Hollywood Casting Director’s Best Investment Once AgainThe last three movies he starred in pulled $135.80 for every dollar they paid him. Natalie Portman Says She’s Probably Done With the Marvel Cinematic UniverseBut never say never.